every child deserves a family and the opportunity to be successful. 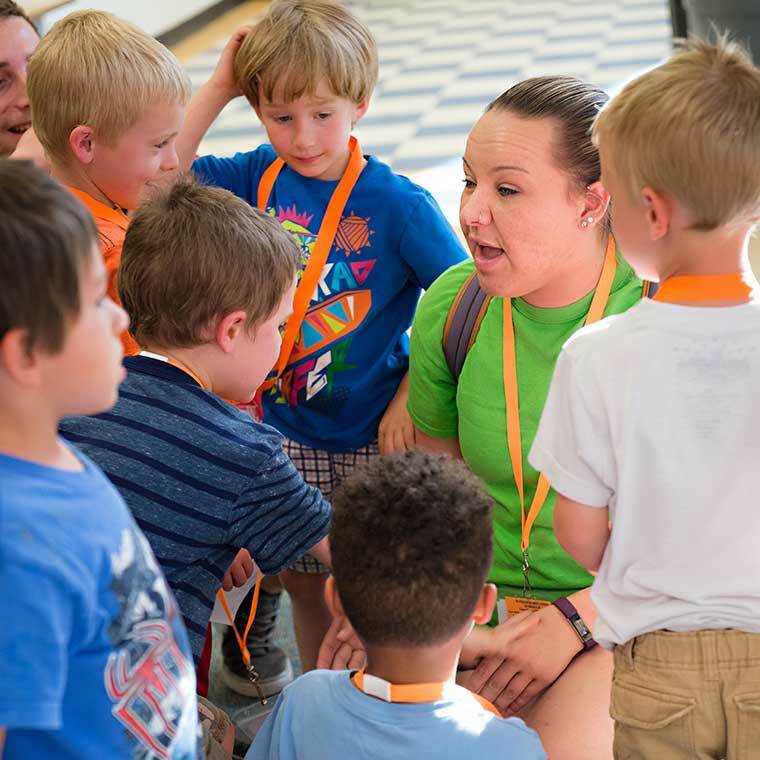 Our programs seek to establish positive networks of support for our children and families. 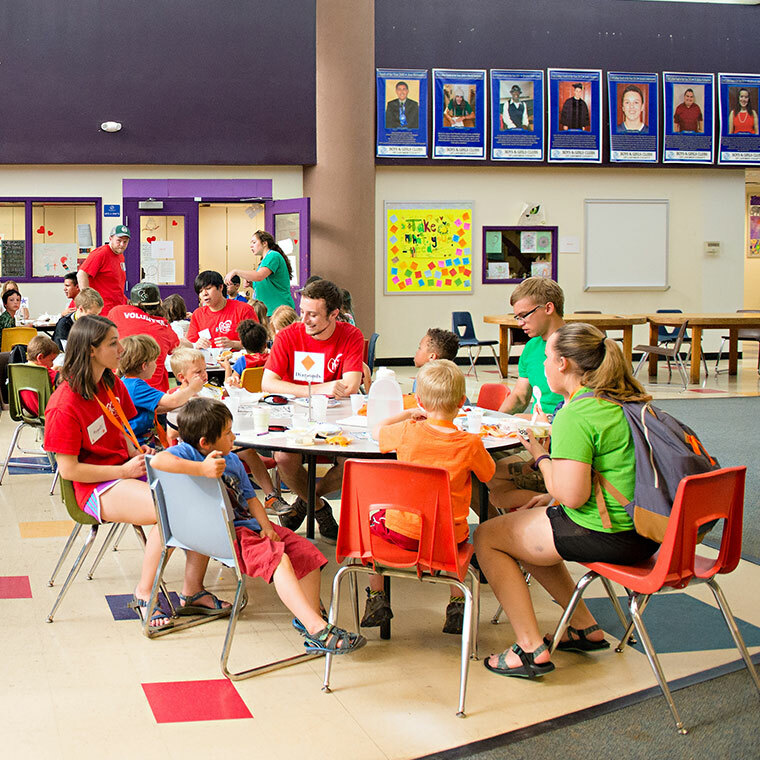 Fundango is a respite program for all children of foster, adoptive, and kinship parents in Northern Colorado. 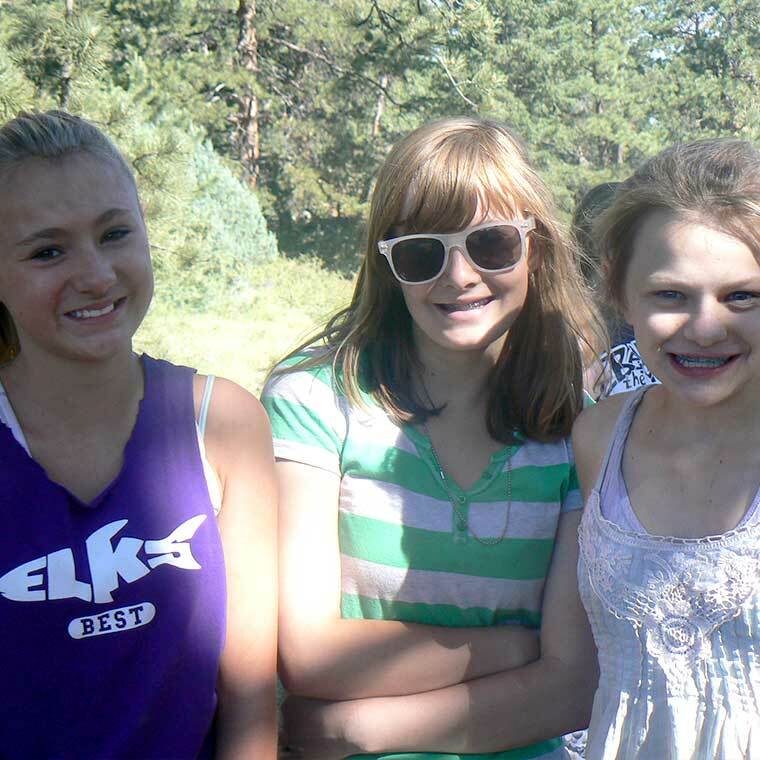 Teen camps and day trips are fun ways for adoptive, foster and kinship teens to connect with others. We all need a little support now and again. We offer parent support programs throughout the year.